Atazyme makes the absorption of nutrition easier for the plant and reduces the risk of over-fertilization. Stimulates the soil life. Atazyme contains 100% natural multi-enzyme preparations with more than 14 different vitamins. 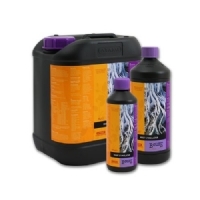 Atazyme speeds up the breakdown of dead plant remains and reinforces the plants? natural defence system. 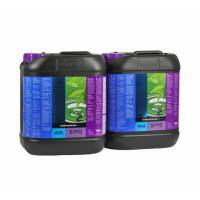 Atazyme can be combind very well with regular plant nutrients. 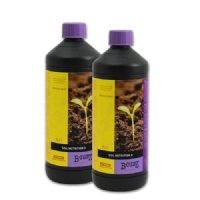 Makes the absorption of nutrition easier for the plant and reduces the risk of over-fertilization. 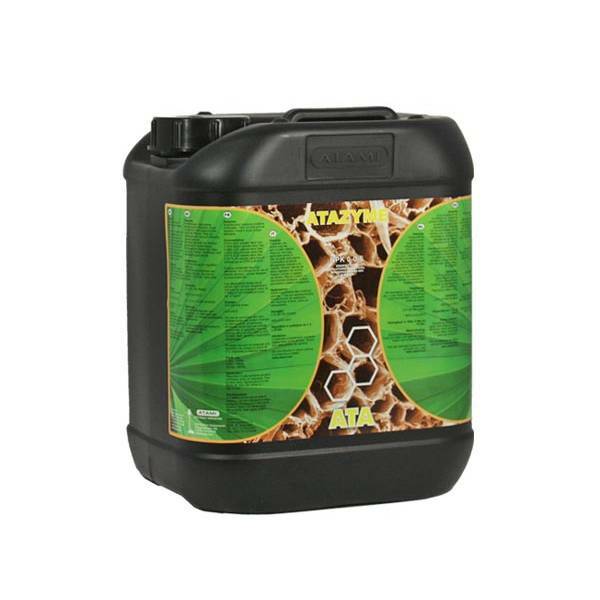 Stimulates the soil life and thus has an enormous positive impact on the development of the root system and growth and flowering of the crop. Atazyme makes the absorption of nutrition easier for the plant and reduces the risk of over-fertilization. 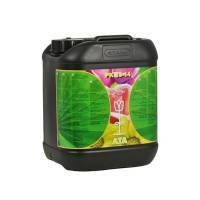 Stimulates the soil life and thus has an enormous positive impact on the development of the root system and growth and flowering of the crop. 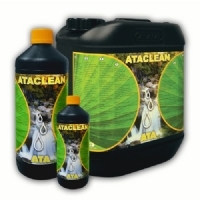 Atazyme breaks down dead plants and root residues in the substrate and thus reduces the risk of soil diseases. Growing tip: Atazyme is also very effective in the (partly) reuse of the substrate. 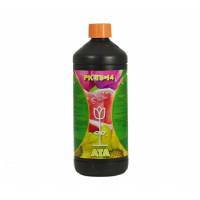 Application: Suitable as an addition to the regular diet for growing on soil, hydro and coconut. 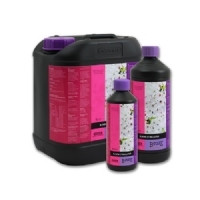 Can best be used once a week throughout the growing and blooming cycle. Dosage (2:1000): 2 ml per litre of water.